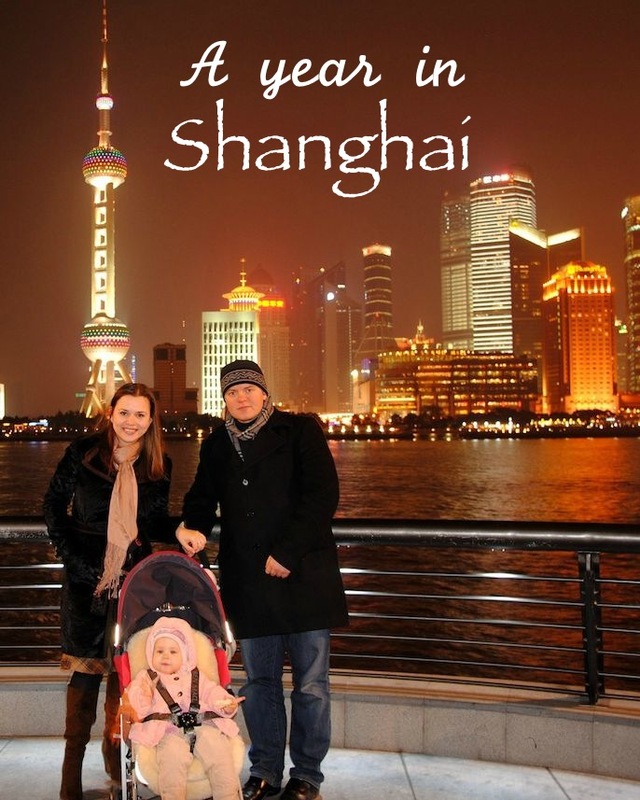 Between 2011 and 2012 we spent a year in Shanghai. We moved there from Hamburg, when our daughter was just 1.4 years old. I don’t think she remembers much of the adventure, but we still have quite a lot of Shanghai in our lives even now – my parents and my sister live there, so we often discuss their everyday life, Chinese holidays and, every time before calling them, calculate this crazy time difference. I’ve already posted about the Bund, Huangpu riverside in Shanghai, in Show Your World before, but, of course, it’s impossible to fit all our experiences in just one post, so here’s just another portion of our take on this beautiful city. Shanghai was a large port and trading city for a very long time, but it grew immensely within the last 20-30 years and it is still growing at an incredible speed. It’s the largest city in China by population and the largest city proper by population in the world! When you’re driving through the city (or I would rather be driven, as the traffic is crazy! ), you can’t help but notice building sites at almost every corner. The city is alive, it’s buzzing, it’s pulsating, it really feels like it’s bursting with energy! Previous How can you help your kids prepare for a relocation? Fabulous initiative! We at Big World Little Eyes are passionate about fabulous history-filled travel with kids. We were expats when our daughter was young, so we know how life-enhancing it can be for families & little ones. We look forward to participating! Thanks for pulling this together. Very excited to link up to Show Your World this month. I think I did it properly, but including the link below just in case. Your photos of Shanghai are gorgeous, and they are slowly putting the bug in me to go to China–it’s never been number one on my list, but it’s inching up fast! 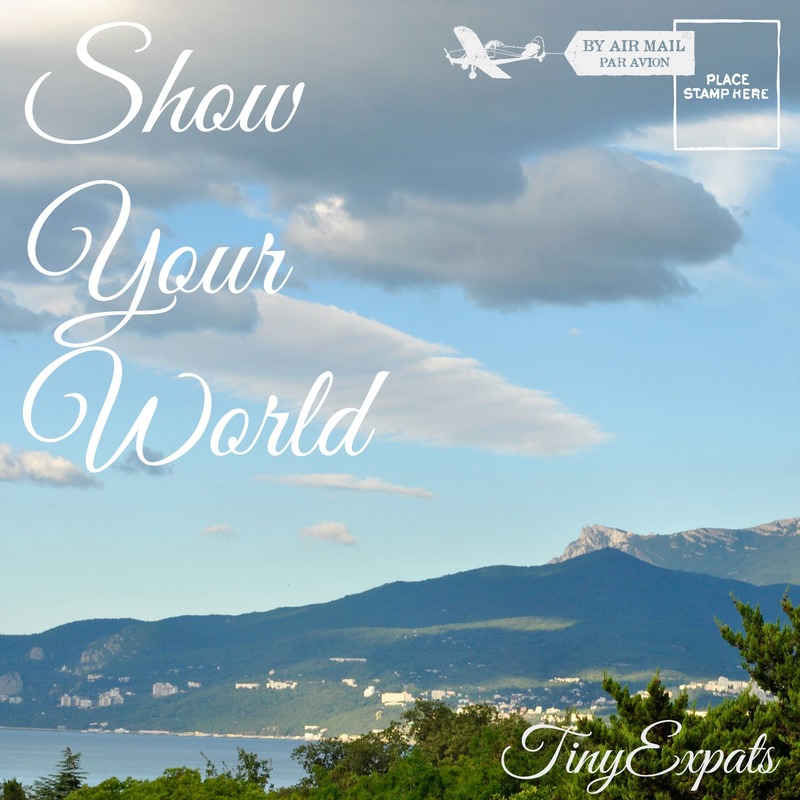 Love your ShowYourWorld Event, especially reading about your adventures. I have a slightly different approach to it by comparing the different seasons in Switzerland with the different seasons here in Australia. I hope that’s okay too? Here are my two previous posts. Next one up tonight. I think, it works as well :) Thank you for sharing! Will include them in the round up!